Treatment of children aged 6 years and older and adolescents with obsessive compulsive disorder. Treatment of major depression, obsessive compulsive disorder and panic disorder in adults. Treatment of social phobia (social anxiety disorder) and the prevention of its relapse in adults. Treatment of premenstrual dysphoric disorder (PMDD) as defined by DSM-IV criteria. 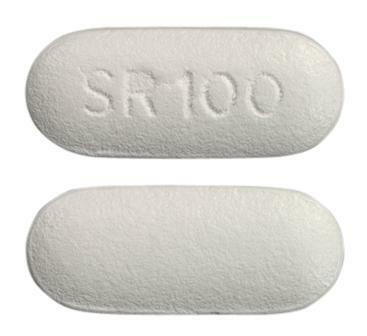 Oblong, biconvex, white, film-coated tablet embossed with SR100 on one side. Oblong, biconvex, white, film-coated tablet scored on one side and embossed with SR50 on the other.